What makes a good CV. You want to impress the hiring officer. 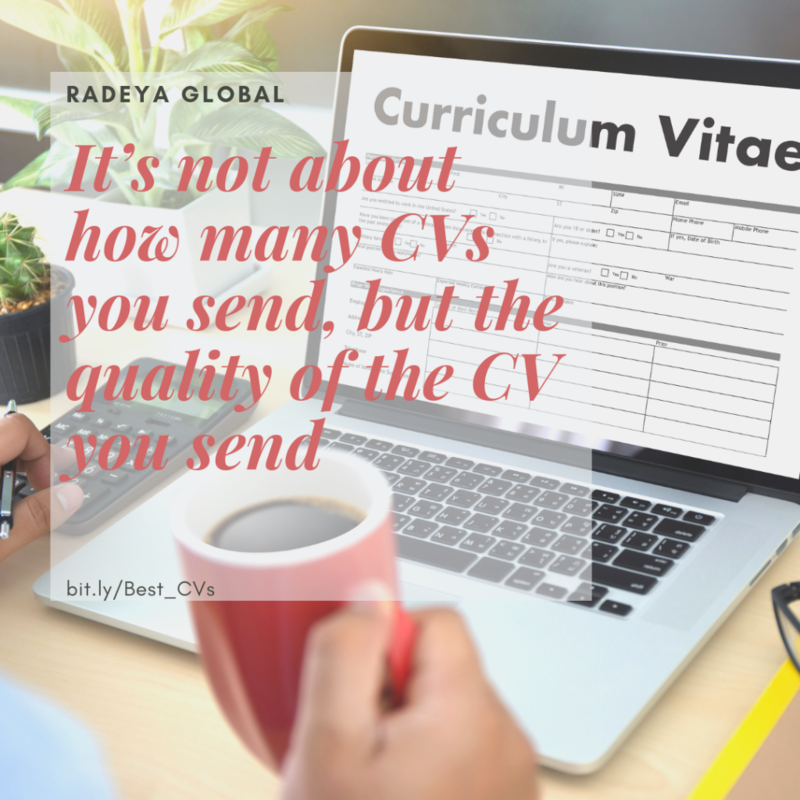 You have one chance with your CV and cover letter. Should you send an extremely well-written, precise CV that has the look and feel of a professional? Or should you send an unprofessional compilation of your education and experience, in whatever format you could get your hand on, with the words Curriculum Vitae (Or Resumé) written at the top? If you realized how much your time is worth, yes the time you spend job hunting, you would give this some more thought. The time you spend job hunting is worth the amount of money you could be earning with a job, if not more. This is because that’s the income you’re losing out on. Every month spent looking for a job is a lost salary. Do you know what this means? It means you’re spending that much money on your job hunting in terms of lost income. Now that you know how much job searching is costing you every month, isn’t it time you gave your job search the attention it deserves and sought professional help guaranteed to work? Who else wants a job with little effort?